Warner Bros. is giving with both hands this week, and we get not one, but two trailers for ‘The Lego Batman Movie‘! The spinoff of ‘The Lego Movie‘ is coming to theaters February 10, 2017 with an amazing lineup of superstars leading the way. 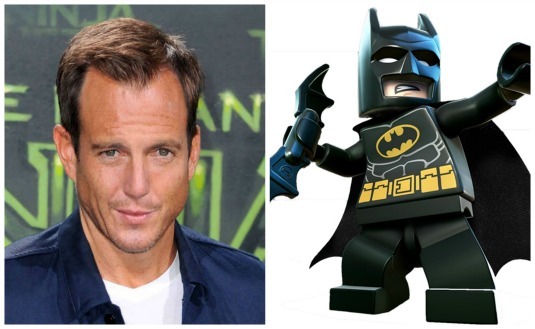 ‘The Lego Batman Movie’ Is Being Cast & Picked A Perfect Alfred!!! 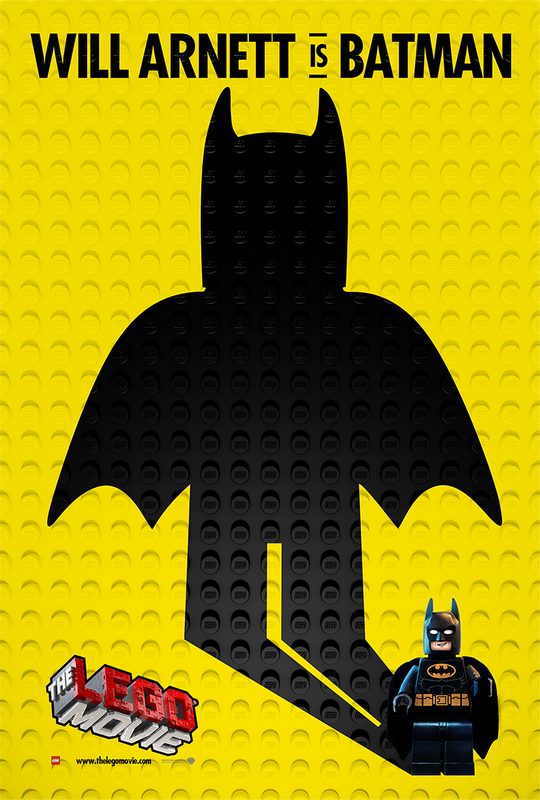 The ‘Lego Batman‘ train is moving and it’s casting it’s key players. We might not see the finished product until February 10, 2017 but we’re getting a good idea of what the Lego version of Gotham will look like. ‘Lego Batman’ Movie Has Found Their Commissioner Gordon!!! 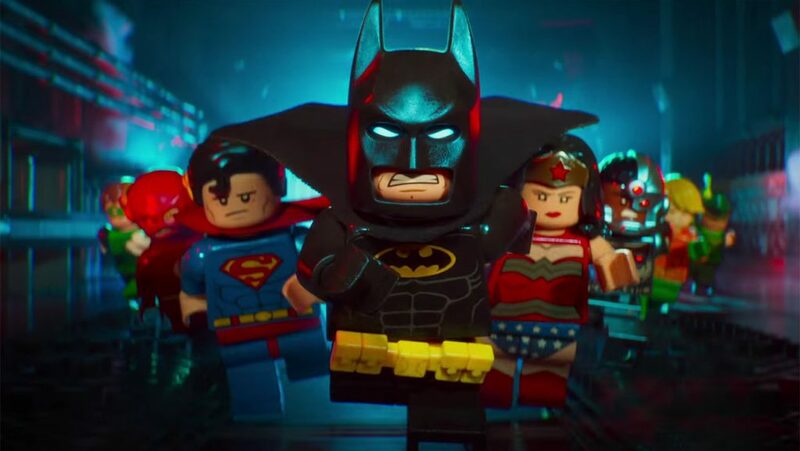 The ‘Lego Batman‘ movie is moving full steam ahead and they’ve got one hell of a cast assigned to the flick, already, but more casting info is still coming in. We gave you the rundown of the latest who’s who that you can read about here. In addition to the already star-studded cast, we’ve got one more for you today and that is who’s going to be voicing Commissioner Gordon and you’re never gonna believe who it is! So it looks like Commissioner Gordon will NOT have the voice of this particular angel, but it looks like Carey will be the mayor of Gotham. I wonder if the creators are going to model this character after her voice, and if so – how naked will she be? 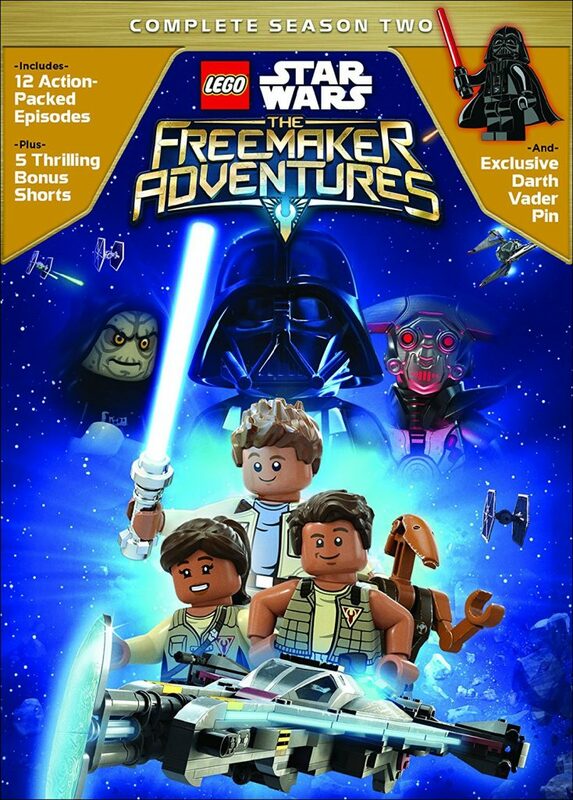 Series Review: LEGO Star Wars: The Freemaker Adventures Season Two! There are a ton of different ‘Star Wars‘ related movies and TV shows nowadays that it’s kind of difficult to keep up with a lot of the different stories being told now. On the kids-friendly version of the ‘Star Wars‘ franchise is the LEGO ‘Star Wars‘ movies, TV shows, and even video games. This brings us to ‘The Freemaker Adventures‘, which is an animated LEGO show that has only two seasons so far with a few animated shorts to go along with it. There is no sign of a third season in sight though, so this season two might be the last we see of this series. 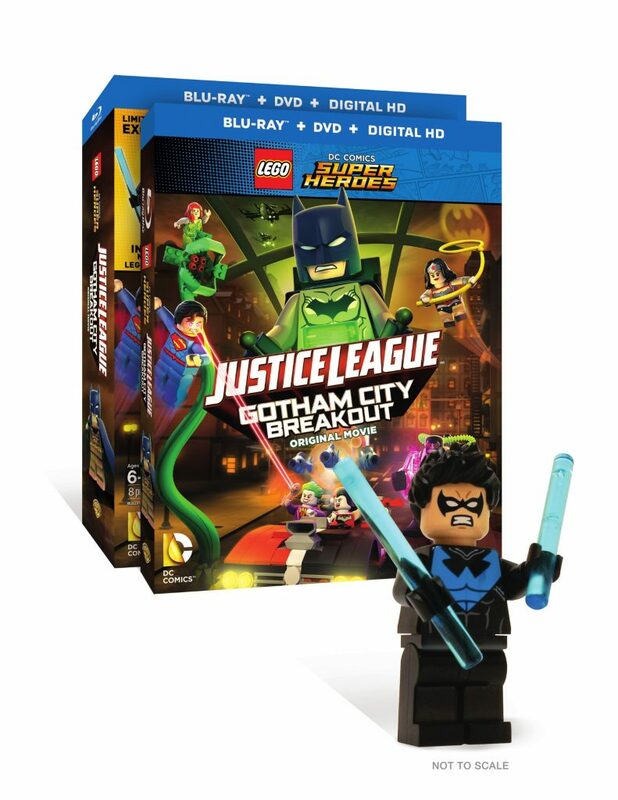 LEGO sure has the market on DC films for kids. This film as the past direct-to-video films have incorporated almost all of the DC heroes to satisfy all fans for all ages. Packed with some great voice-talent that is recognizable to fans, this 78-minute ‘Justice League‘ story is quite entertaining, despite the chaotic pace and silliness. 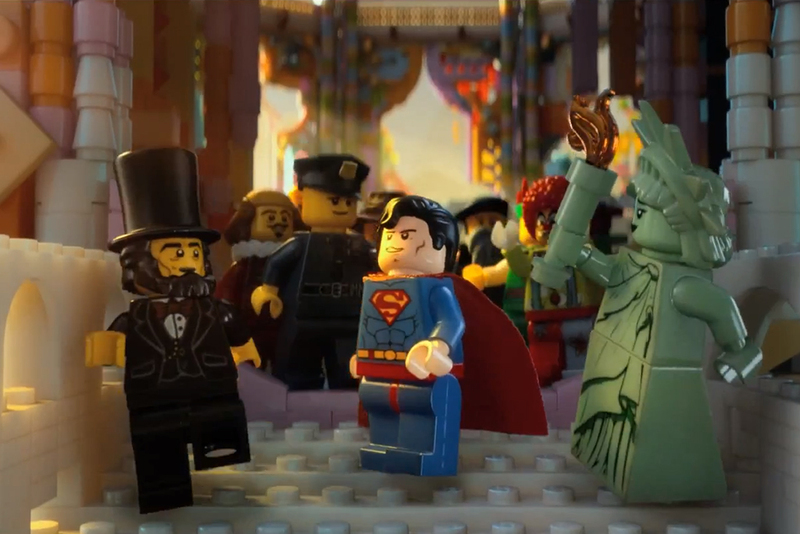 The full title of this film is ‘LEGO DC Comics Super Heroes: Justice League – Gotham City Breakout‘ and has just about every DC superhero and villain showing up here, along with some new characters. 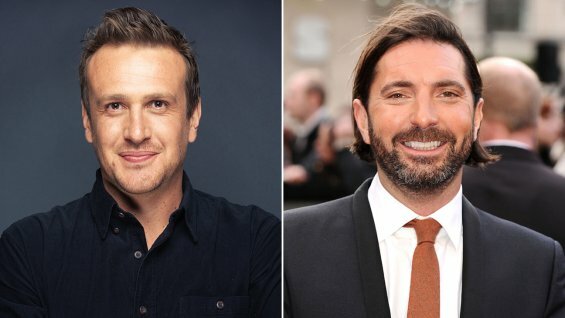 Jason Segel Is Joining Forces With Lego For A New Spinoff!!! 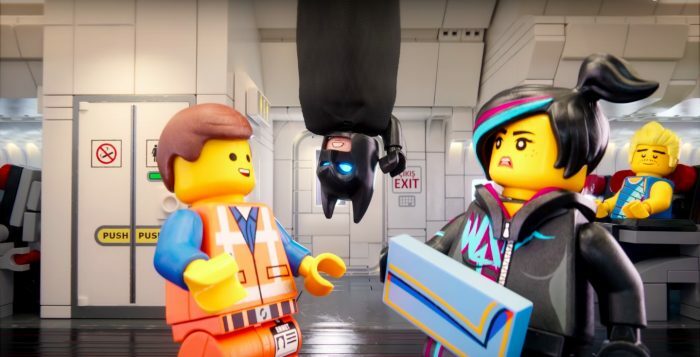 The success of ‘The Lego Movie‘ ignited a storm of sequels that Warner Bros. have slated for production including ‘Ninjago‘ in 2016, ‘The Lego Batman Movie’ the following year in 2017 and ‘The Lego Movie 2‘ in 2018, but that doesn’t mean there isn’t room for one more spinoff based on the yellow blocky people, ‘Billion Brick Race‘. Marvel Entertainment now has a full fledged rival with Warner Bros. and DC Comics. 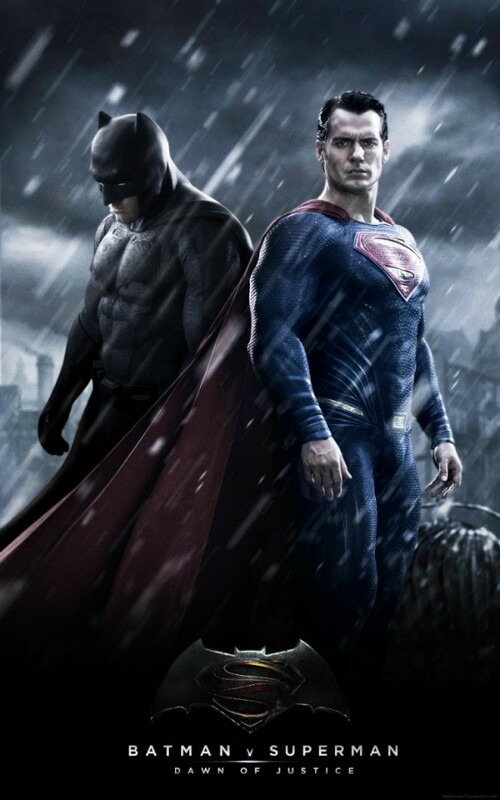 Warner Bros. and DC Comics has just announced all of its superhero films through 2020, plus a few Lego films and new ‘Harry Potter‘ movies. Needless to say, the theaters are going to be packed and each studio is going to be vying for the top box office placement and receipts. 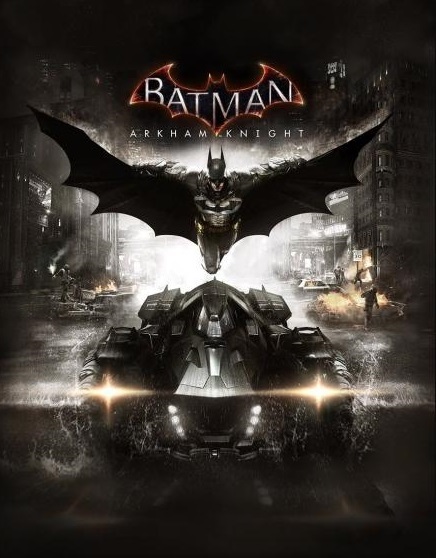 New ‘Batman: Arkham Knight’ Game Delays Release Date!!! I’m a bonafide Batfan from way back when Wonder Woman and Batgirl were on my knickers. This includes all things batty. Not like regular animal bats, because that would just be weird, or at the very least, awkward. If you call your pad the Batcave and you’re a Batman fan, all is well, if you call it the Batcave because it’s full of real bats, you might need to spend some time in Arkham Asylum. Don’t worry, it’s perfectly safe…er…well usually. In the past, we’ve seen video games and board games adapted into movies for the big screen. More often than not, these adaptations are usually panned by critics everywhere and let down the fans. Or the film is decent enough for a ‘one-time’ watch, then is completely forgotten. You can say the above about ‘Battleship‘, ‘Street Fighter‘, or ‘House of the Dead‘. ‘Clue‘ might be the only board game adaptation to sustain any sort of fan following, and actually has received a lot of positive remarks since it came out 1985. The ‘Lego Movie’ Trailer Is All Sorts of AWESOME!!! Check It Out!! The upcoming ‘Lego Movie‘ looks Incredible and hilarious. I didn’t expect it to be this good, but man, after watching this trailer, I cannot wait to see this. Channing Tatum, Will Ferrell, Chris Pratt, Morgan Freeman, Colbie Smolders, Elizabeth Banks, Will Arnett, Nick Offerman, Liam Neeson, and Charlie Day are just some of the few talented actors lending their voices to this movie. And man, it looks funny. ‘Adventure Time’ Carving New Paths For Feature Film Adaptation!!! In 2010, Cartoon Network launched what would become one of their most popular shows ever, ‘Adventure Time’ and is currently in it’s 7th season. 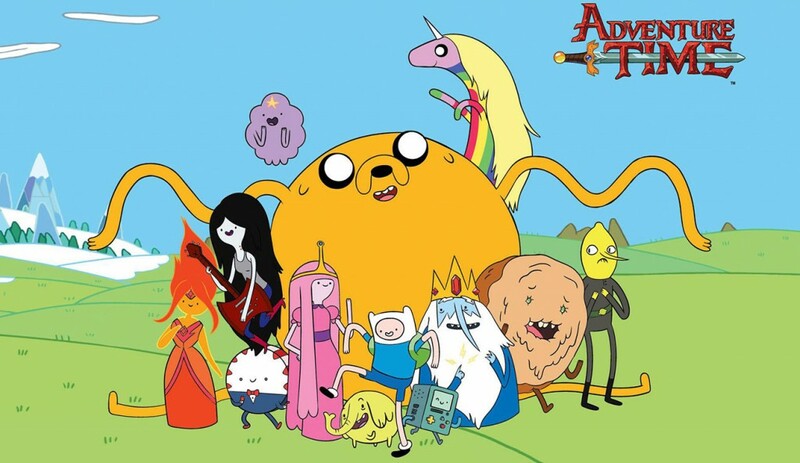 Most of us are familiar with Finn, his dog, Jake, and the Ice King and Princess Bubblegum and, as the name suggests, their adventures in the Land of Ooo. TV Review: The Lion’s Blaze! 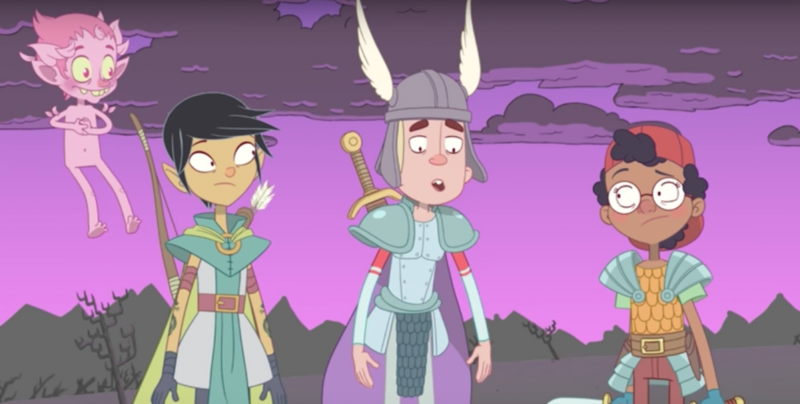 There’s a new animated TV show out there you may not have heard about. It’s called ‘The Lion’s Blaze‘, which reminds me a bit of Rick and Morty if Rick and Morty was knee deep in video games. Judging by the pilot episode, this new animated series has a ton of potential to compete with the best of the recent animated shows out there. It’s funny, quick, and full of great video game references.